NIN is a recognised centre for advanced training by many universities. Many of the NIN scientists are recognized guides with reputed Universities. 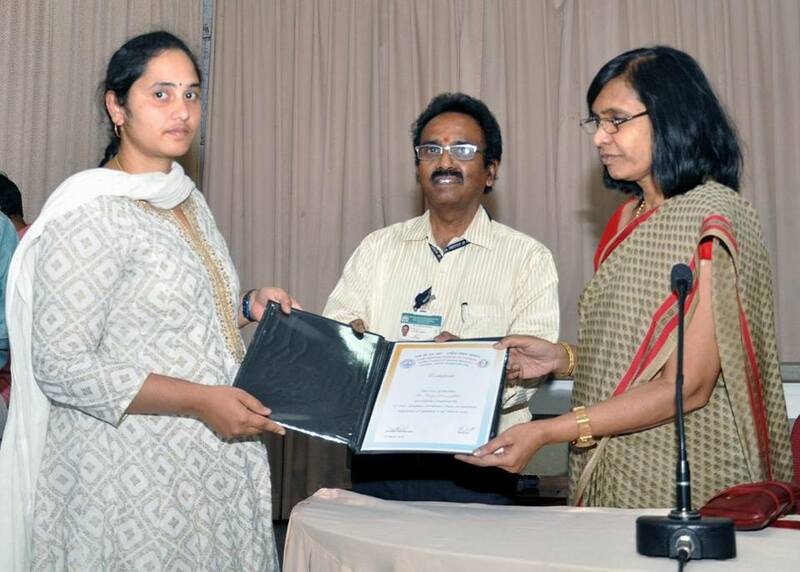 Students qualified for receiving Junior Research Fellowships (JRFs) and Senior Research Fellowships (SRFs) from reputed funding agencies like ICMR, UGC, DBT, DST, CSIR etc and desirous of pursuing PhD programme under the guidance of NIN scientists can register with the universities that recognise NIN as study centre and pursue their research in NIN. 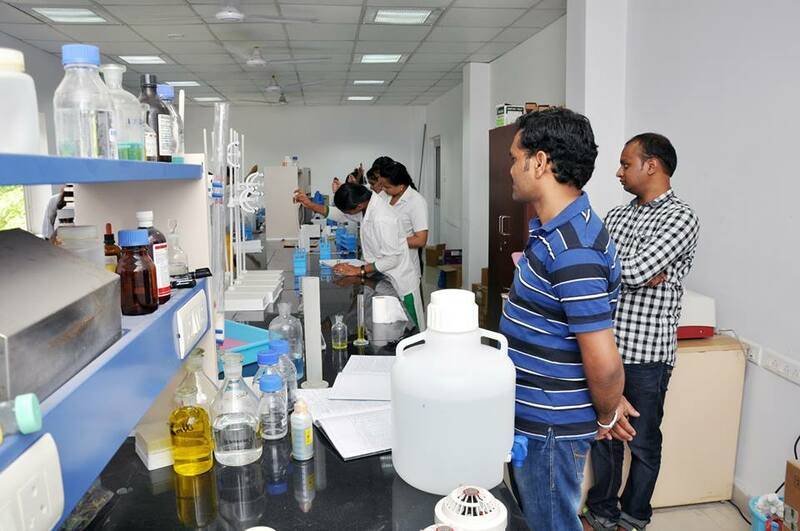 Guidance is offered in various areas of nutrition research like (but are not limited to) – nutritional biochemistry, epidemiology, clinical studies, food chemistry, food safety and microbiology, molecular biology, social and behavioural sciences in health, biostatistics and so on. 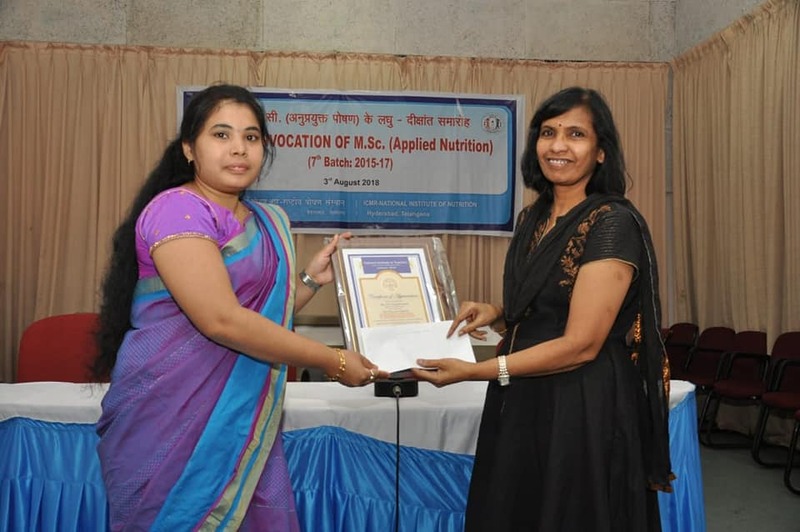 In addition, NIN also offers fellowships to two of the toppers of its MSc (Applied Nutrition) programme for helping them pursue PhD..
Jamai-Osmania PO., Hyderabad – 50007. 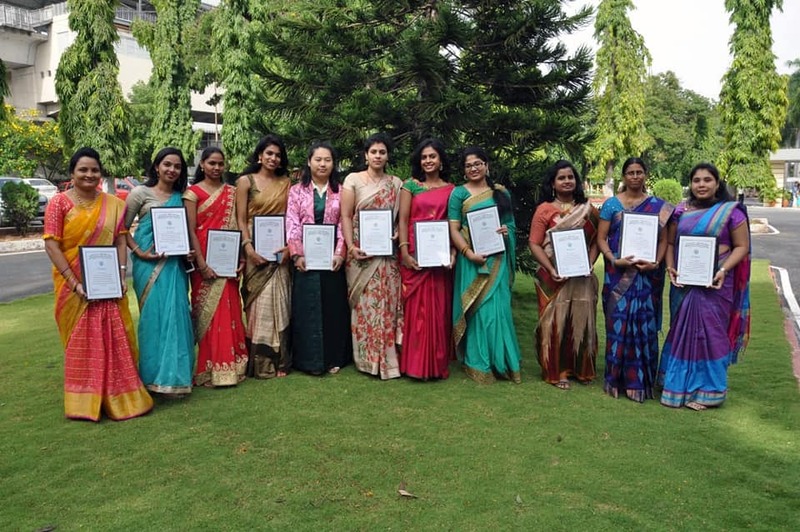 Nutrition Education and training programmes are carried out by the Extension and Training Division of the Institute. The following are the training programmes that are offered at the Institute.